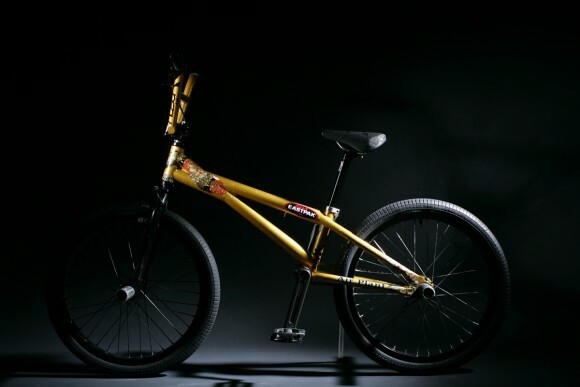 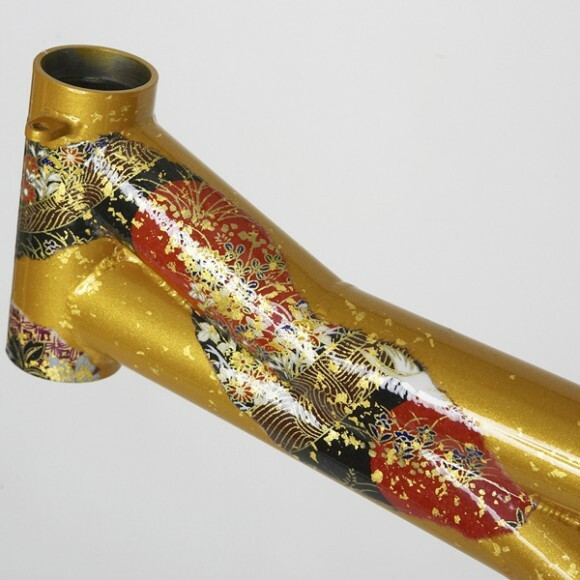 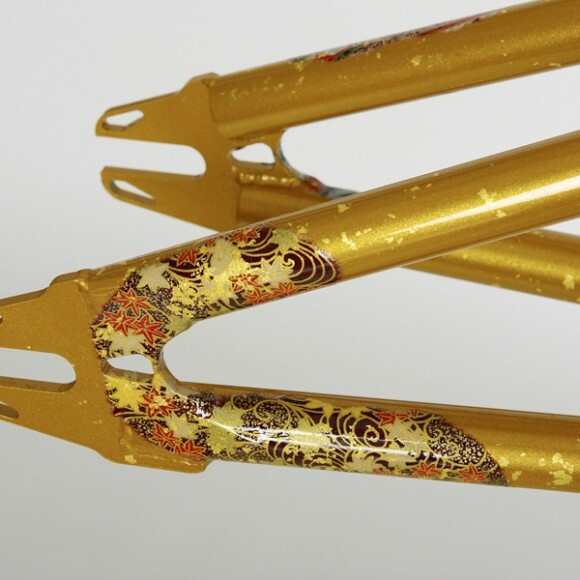 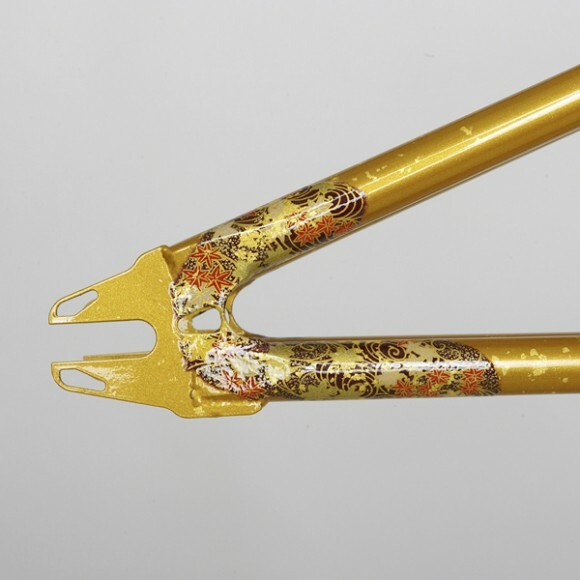 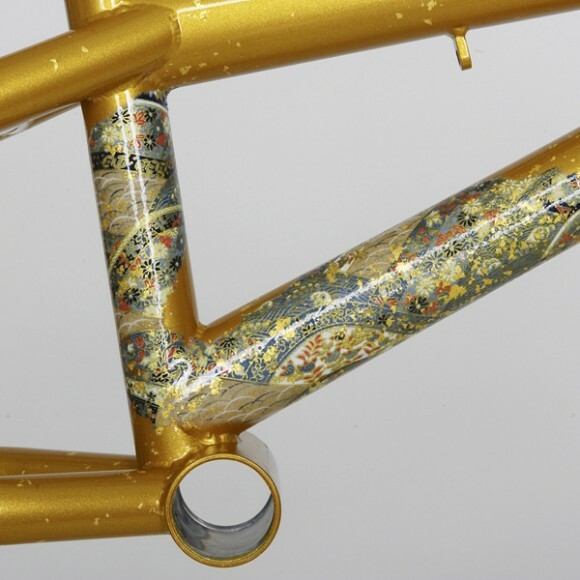 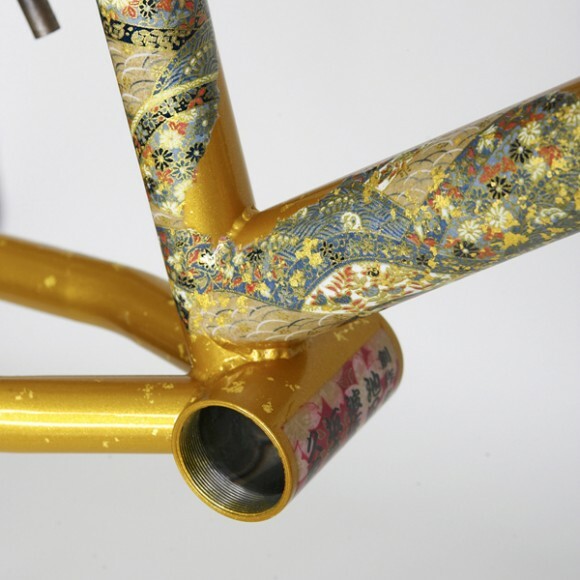 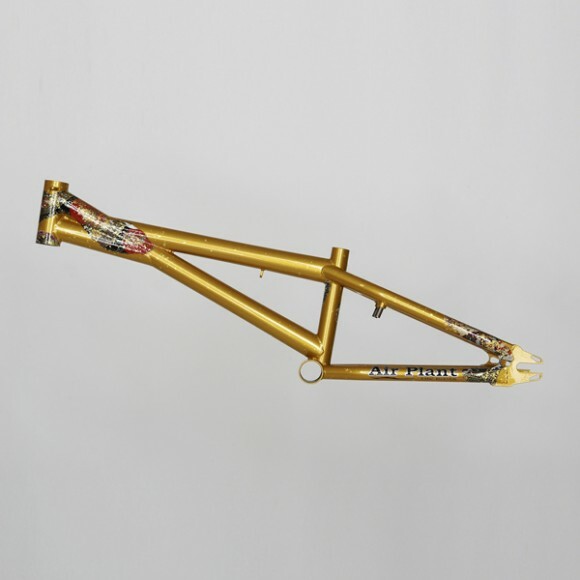 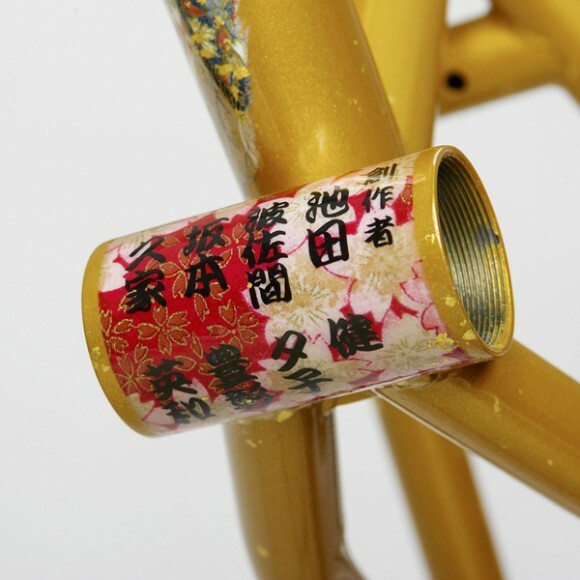 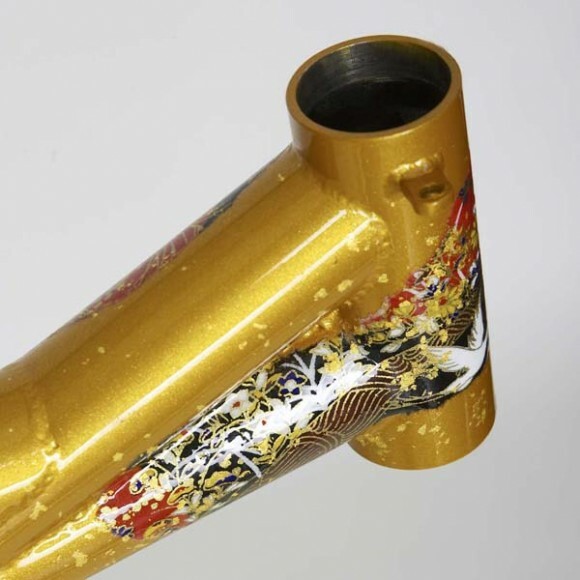 This is the special BMX Bike frame. 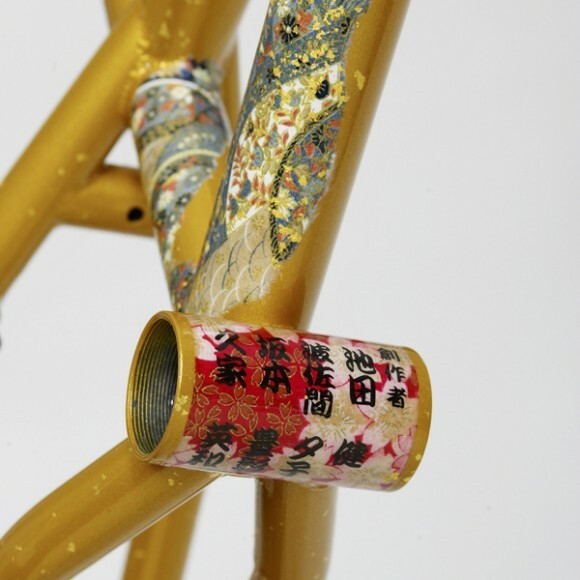 The theme is”Japan”, gaily colored paper and gold dust are stuck to the frame. 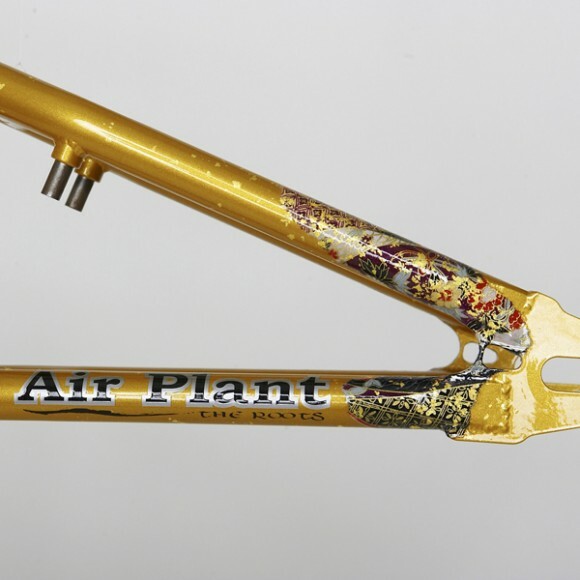 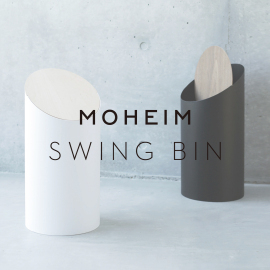 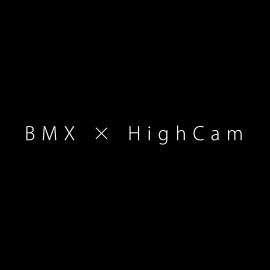 AIR-PLANT is collaborating on this work.